Incoterms are a series of pre-defined commercial terms published by the International Chamber of Commerce (ICC) that are widely used in International commercial transactions or Procurement processes. Read the content below and become more familiar with these terms. Incoterms rules are intended to clearly communicate tasks, costs, and risks associated with the transportation and delivery of goods between buyer and seller. In addition, they establish where and when the ownership of goods takes place between the buyer and seller. They are accepted by most governments, legal authorities, and practitioners worldwide for the interpretation of most commonly used terms in international trade. Their intention is to reduce or remove uncertainties arising from different interpretation of the rules in different countries. 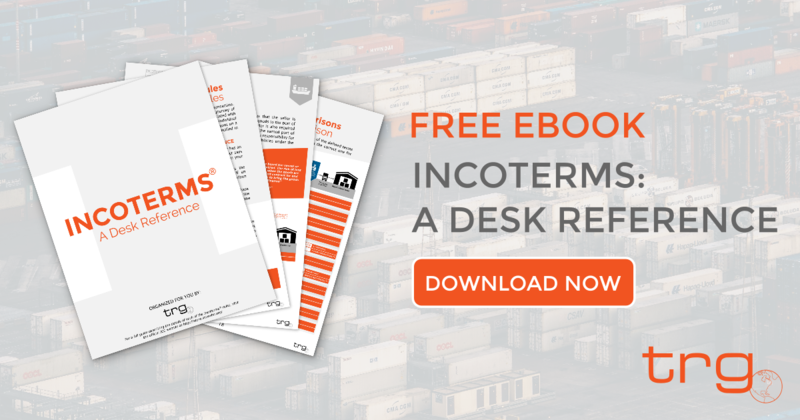 Below are brief explanations detailing the nature of these five common Incoterms. “Delivered Duty Paid” communicates an instance where the seller delivers the goods when the goods are placed at the disposal of the buyer, cleared for import on the arriving means of transport ready for unloading at the named place of destination. The seller bears all the costs and risks involved in bringing the goods to the place of destination and has an obligation to clear the goods not only for export but also for import, to pay any duty for both export and import and to carry out all customs formalities. “Ex Works” pertains to a circumstance where the seller delivers when it places the goods at the disposal of the buyer at the seller’s premises or at another named place (i.e., works, factory, warehouse, etc.). The seller does not need to load the goods on any collecting vehicle, nor does it need to clear the goods for export, where such clearance is applicable. “Free Alongside Ship” refers to an instance where the seller delivers when the goods are placed alongside the vessel (e.g., on a quay or a barge) nominated by the buyer at the named port of shipment. The risk of loss of or damage to the goods passes when the goods are alongside the ship, and the buyer bears all costs from that moment onward. “Cost, Insurance and Freight” signifies to an agreement that the seller delivers the goods on board the vessel or procures the goods already so delivered. The risk of loss of or damage to the goods passes when the goods are on board the vessel. The seller must contract for and pay the costs and freight necessary to bring the goods to the named port of destination. “The seller also contracts for insurance cover against the buyer’s risk of loss of or damage to the goods during the carriage. The buyer should note that under CIF the seller is required to obtain insurance only on minimum cover. Should the buyer wish to have more insurance protection, it will need either to agree as much expressly with the seller or to make its own extra insurance arrangements.” Read more about 5 reasons buying on CIF terms may not protect your company. “Free On Board” communicates an agreement that the seller delivers the goods on board the vessel nominated by the buyer at the named port of shipment or procures the goods already so delivered. The risk of loss of or damage to the goods passes when the goods are on board the vessel, and the buyer bears all costs from that moment onward. 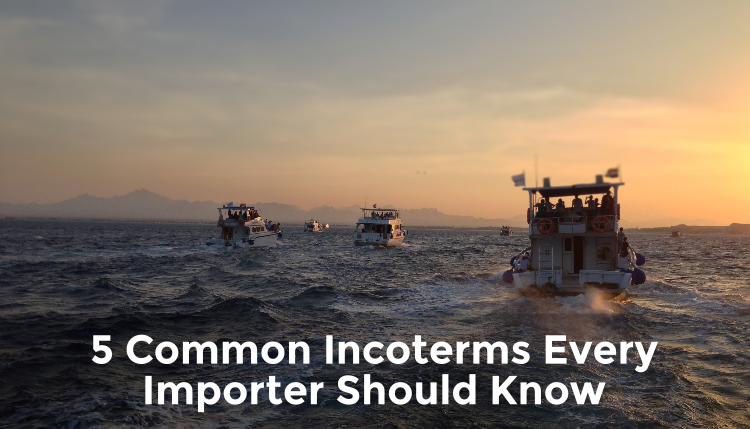 After reading this post, you are more familiar with the nature of Incoterms and a few common examples. 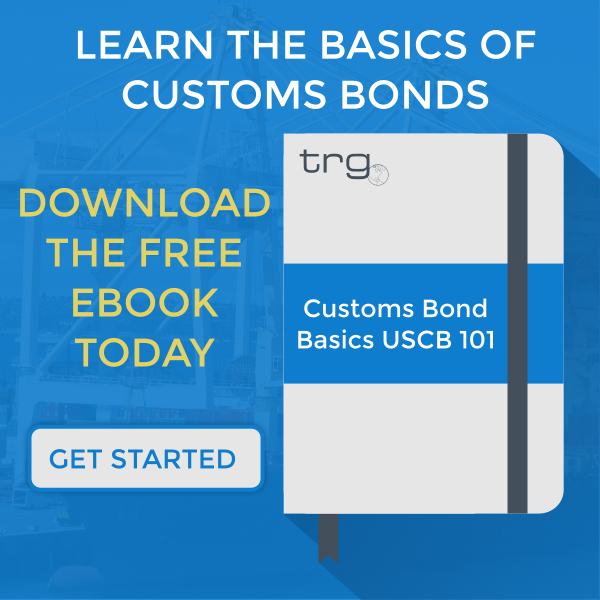 Use this knowledge to increase your own company’s compliance and stay educated about the international trade community.